When it comes to Witcher developers CD Projekt RED, there are two principles that come to mind. Their strong stance against any form of DRM, and their reluctance to charge for post-launch content. The Witcher 2, for example, revealed a ton of content for free following launch, and 16 free DLC pieces have already been revealed for the upcoming conclusion to the trilogy. The two newly announced expansions, however, do not fall under that banner. In an out of nowhere move, CD Projekt RED have revealed two massive expansions for The Witcher 3: Wild Hunt, the first of which will launch later this year. The two expansions are said to contain more than 30 hours of content, allowing players to explore more lore-filled adventures as everyone’s favourite monster hunter, Geralt of Rivia. The first expansion, titled Heart of Stone, will be the shorter of the two. 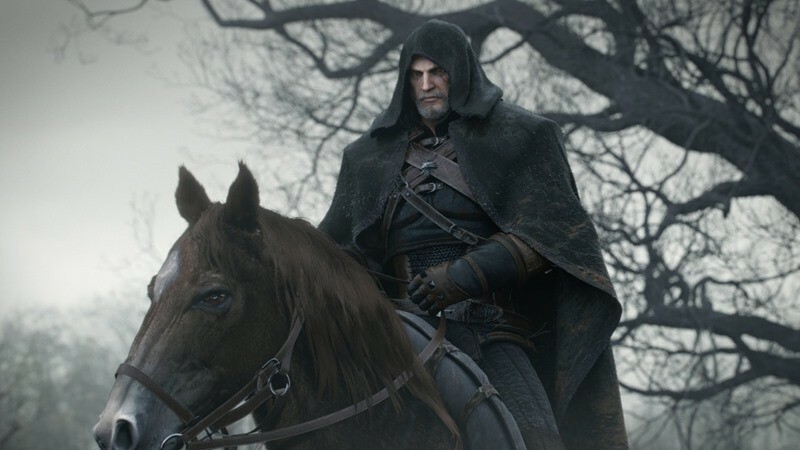 The 10-hour plus adventure will see Geralt venture into No Man’s Land and the twisted alleys of Oxenfurt, as he completes a mysterious task for the fittingly cunning Man of Glass. The second piece, titled Blood and Wine, will be double the length and introduce players to an all new part of the already massive Witcher 3 map. Here, Geralt will explore Toussaint – a land described as suspiciously untainted by war, and creepily cheerful as a result. Of course, there’s a dark secret at work behind the scenes. Heart of Stone is expected to launch this October, while Blood and Wine will wrap things up early next year. There’s no word on pricing yet, but there also doesn’t seem to be any deals in terms of exclusivity. Both expansions will launch on PC, PS4 and Xbox One simultaneously. Expecting some backlash (especially since CD Projekt Red have been so against paid DLC in the past), co-founder Marcin Iwinski explained that these expansions represent a massive amount of additional work that exceed some full-priced games on the market in terms of quantity. A whole 30-hours of gameplay is certainly nothing to scoff at, and it would be hard to fault CD Projekt RED in this regard. There’s still 16 pieces of DLC that are coming for free, and it would be a little criminal to ask for this much game time to be handed out pro-bono as well. Still, Iwinski urges fans to wait for reviews if they’re still unsure. Seems more than fair to me, and from a studio that has yet to disappoint. How do you feel about it though? Are the paid expansions a justified request, or a cheap backtrack on previous company policy? Previous article Patch 2.2.0 for Diablo III: Reaper of Souls is legend… wait for it… dary!